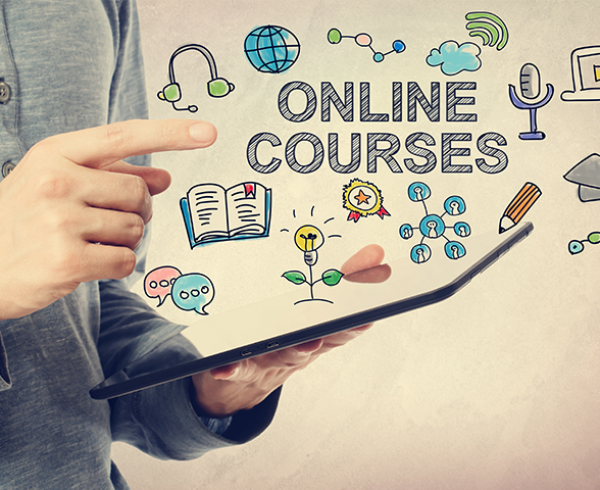 Generally speaking, the corporate LMS does not operate in isolation. LMSs should be integrated into the wider HR IT infrastructure to maximize business process efficiencies. “HR Sync” is a feature in Totara that considers how to make integration with other HR systems easy and makes deploying to the enterprise a piece of cake. Most organisation have a range of HR systems with the central HR Information Systems (HRIS) generally being considered the “system of record”. The HRIS records key organisational information such as payroll, organisational structure and the allocation of roles and responsibilities. 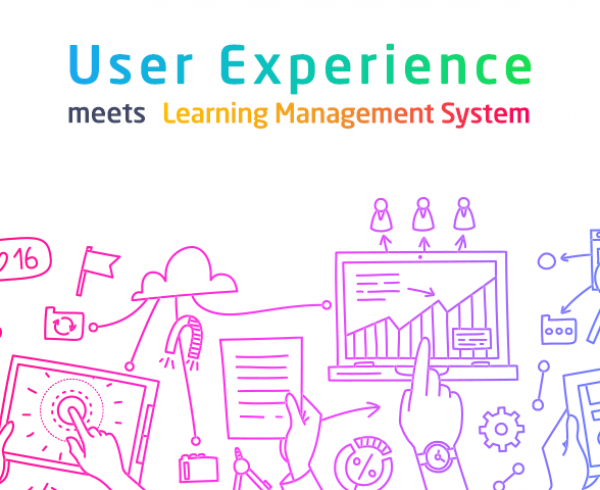 In order for the LMS to reflect the organisational structure the corporate LMS should synchronize with the HRIS with regard to active employees, employee roles and reporting lines. HR Sync allows L&D administrators to manage this synchronization intuitively and efficiently. 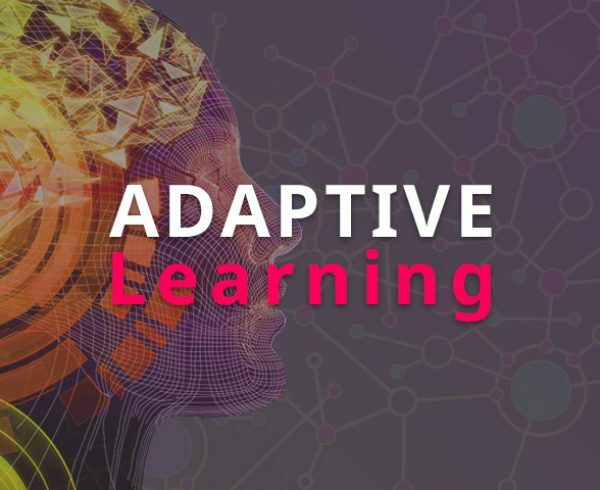 Essentially, HR Sync allows the L&D manager to define two things; how Totara should access HR data and how this data should be mapped back to Totara? HR Sync has two integration methods, database synchronization or CSV file synchronization. The integration settings allows the L&D administrator to define the mechanics of integration, such as, how synchronization takes place and how often. HR Sync then uses a system of mapping that allows the L&D managers to specify how HRIS data is mapped to the LMS data. 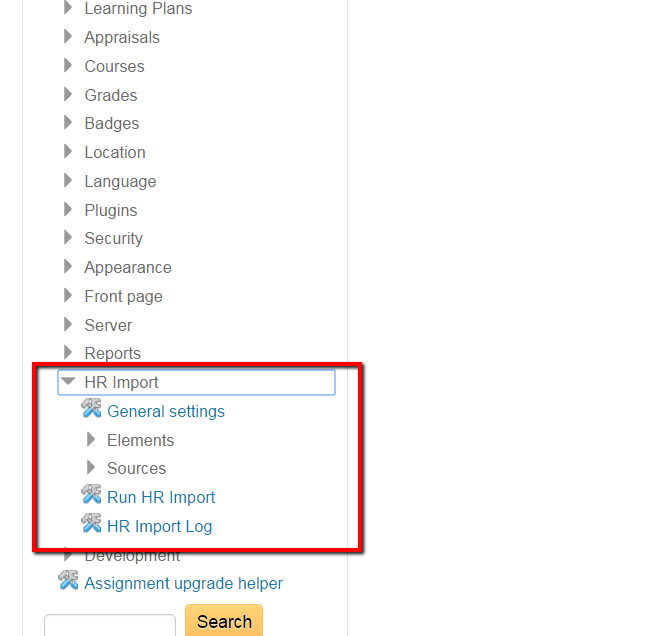 Within this menu you will find a number of sub-menus that come together to allow the L&D administrator to define how Totara should sync with a HRIS. We will look at each of these now. How the synchronization should take place, for example will a CSV file be uploaded or should Totara take the file from a specific server location. Definition of what Totara should do in the event of errors relating to the synchronization. Organisation – how the organisational structure should be mapped to Totara. This can include key information on reporting lines and business units. Position – how the organisational position or role hierarchy should be mapped to Totara. Again this can include key information on reporting lines. 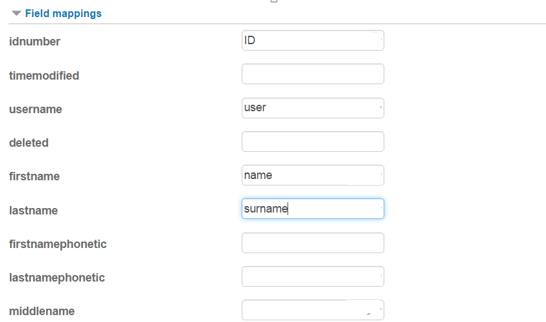 User – how employee profile information should be mapped across from the HRIS to Totara. The source data for the element (e.g. should Totara get the element information from a database or a CSV file). Whether data is update only, outlining the differences between what is currently on the HRIS and what is currently on Totara, or the complete record for every sync. 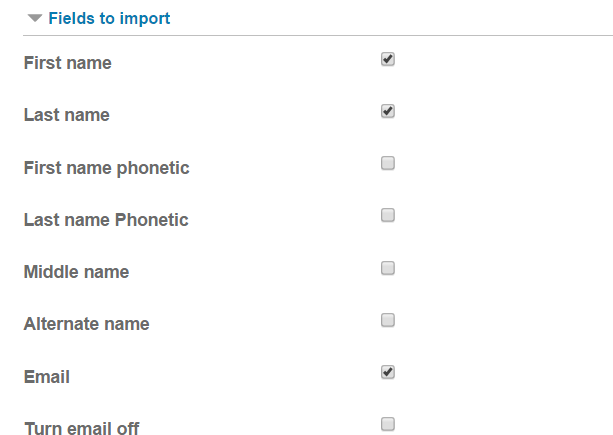 Three operations are allowed by the sync tool (create records, delete records, or just update existing records). 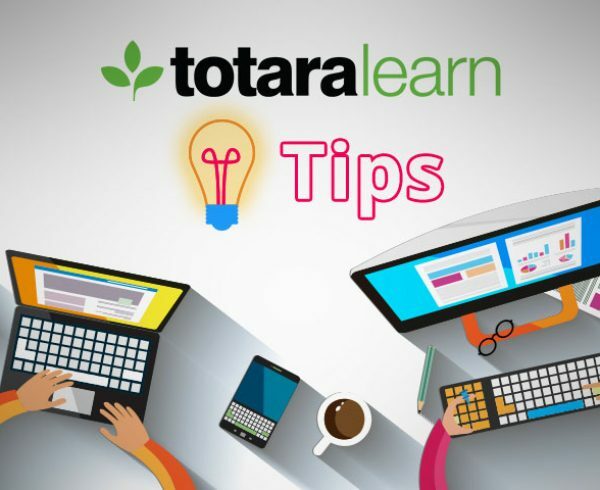 In the sources section the L&D administrator can define where each data element can be found and, for each source, which fields will be available upon synchronization and how the HRIS data fields should be mapped to Totara data fields. To indicate which fields will be available through a specific source the L&D administrator simply specifies which fields to import using a checkbox. The field mapping section allows the L&D administrator to define how to map a HRIS field to a Totara field. For example in the image below the HRIS field “ID” is mapped to the Totara field “idnumber”. 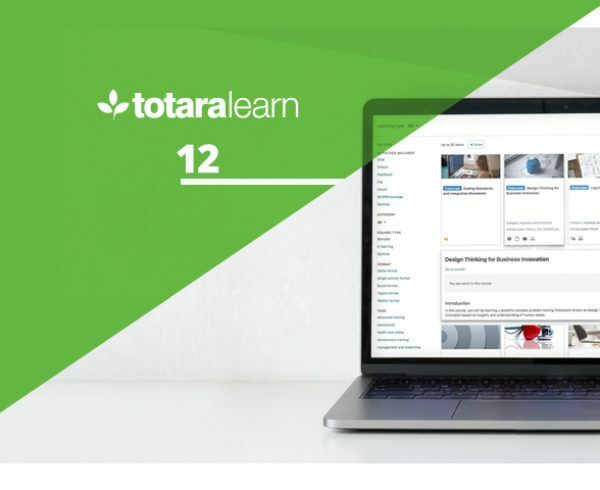 Totara Sync is functionality within Totara that allows the L&D manager to easily define how Totara can be synchronized with the organisations HRIS. This does away with expensive integration requirements and firmly puts L&D and HR in the driving seat. Finally, with Totara, LMS integration with the HRIS is simple and cost effective.